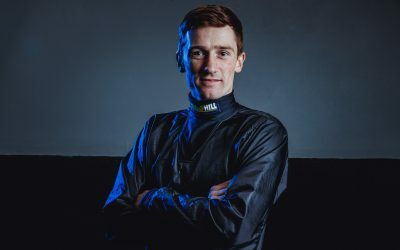 Sam is one of the UK’s leading jockeys. 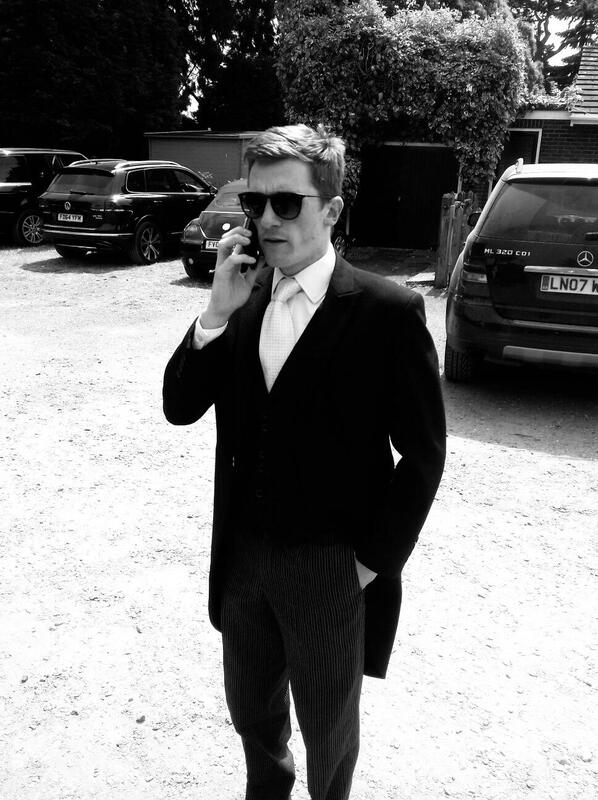 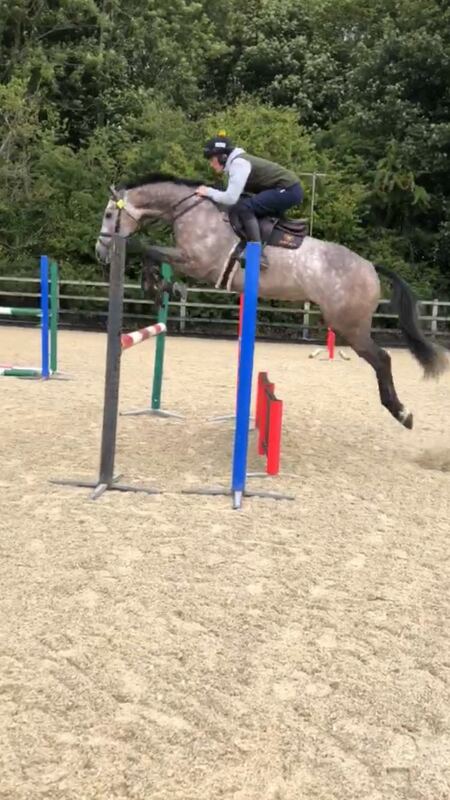 He is a freelance jump jockey, riding for trainers such as Paul Nicholls. 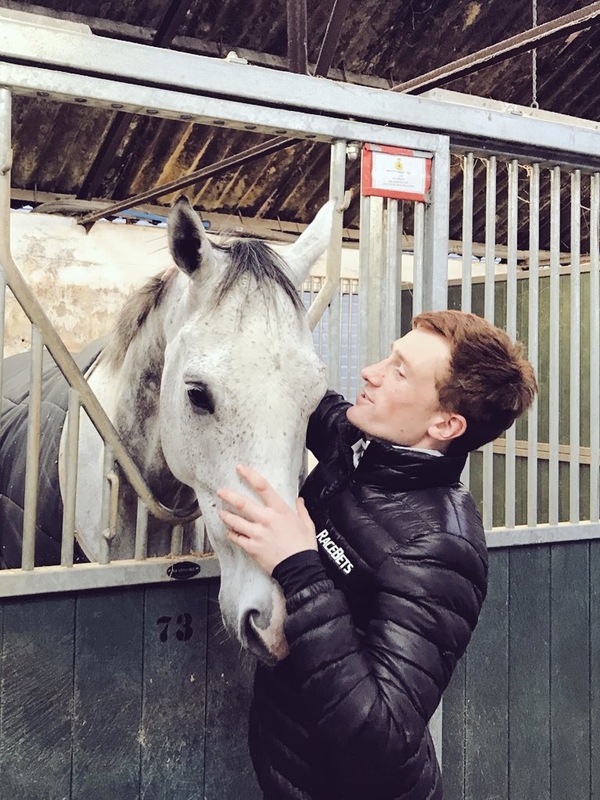 Sam is a well-known media personality, writes an exclusive column for the Racing Post and is sponsored by William Hill. 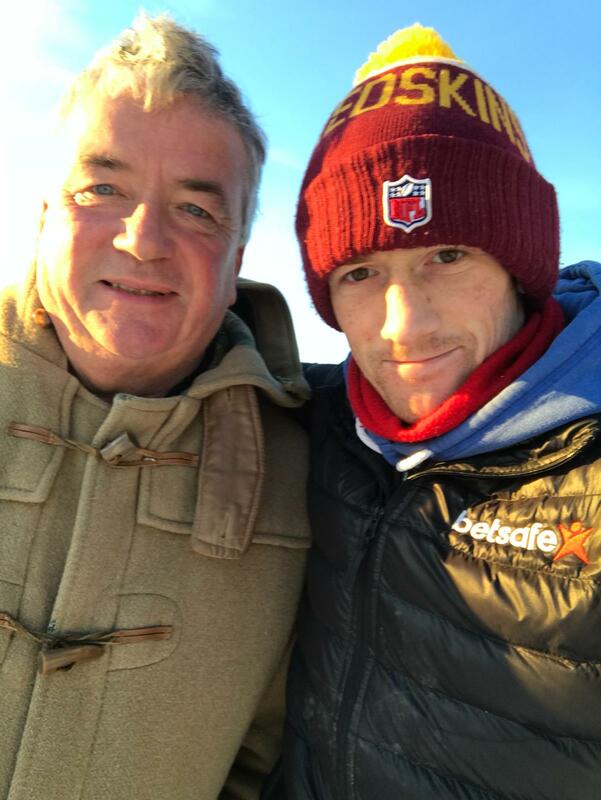 Sam Twiston-Davies, a freelance jump jockey (riding for number one jump jockey for Champion trainer Paul Nicholls as well as others). 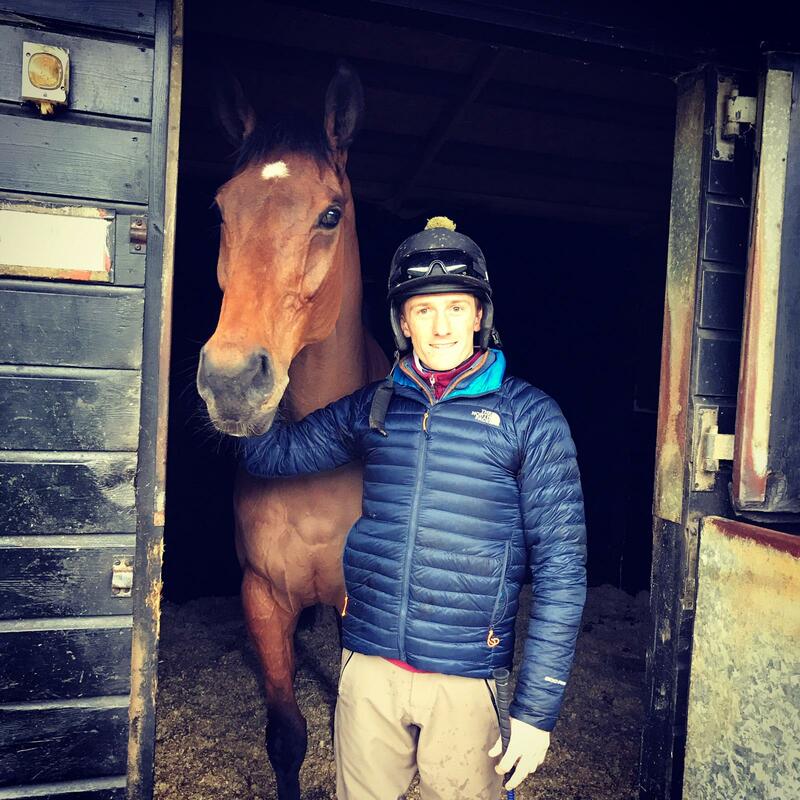 The 25 year-old has ridden multiple Grade One winners for the Ditcheat stable on several occasions while continuing to ride The New One for his father, the well-known trainer Nigel Twiston-Davies. 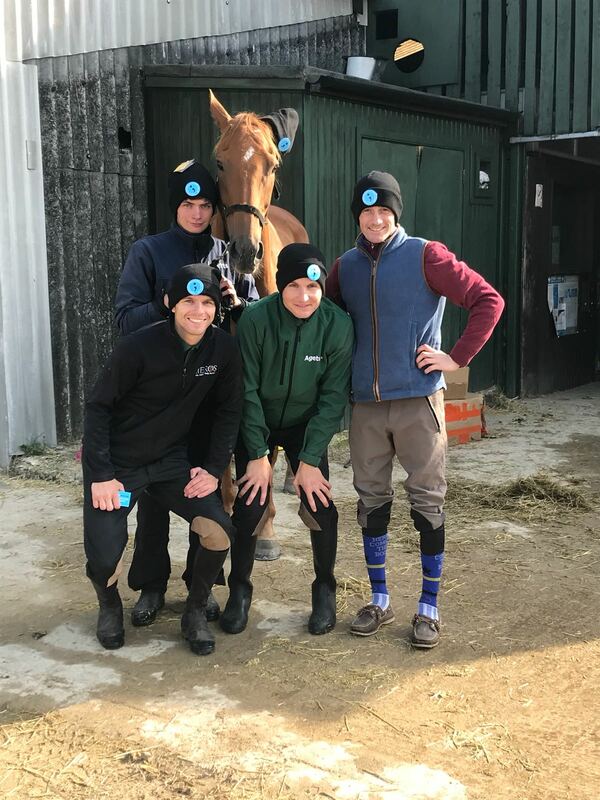 Having already notched up over 500 career wins, Sam continues to be a force at the big jump meetings such as Cheltenham Festival and Aintree. 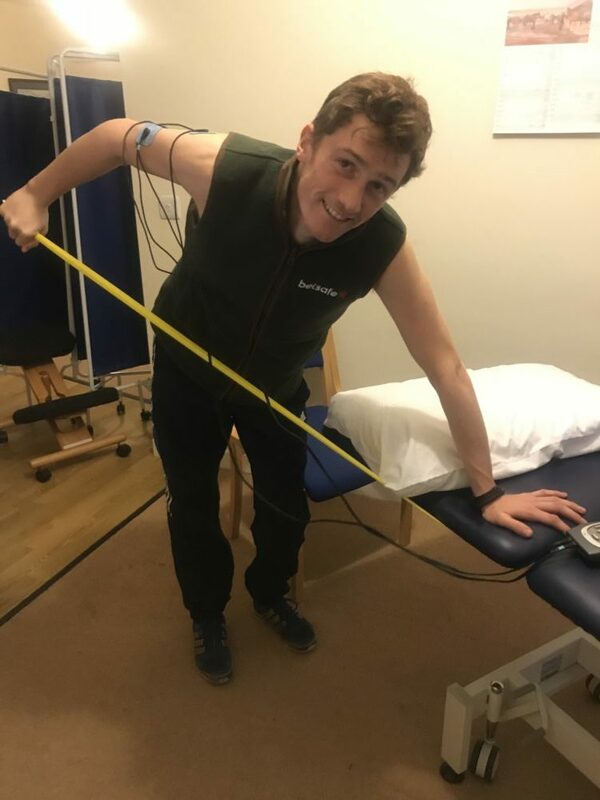 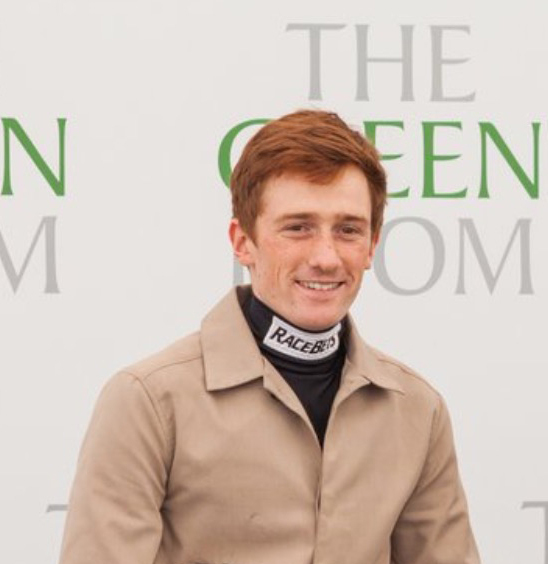 Sam Twiston-Davies is quite light, having to reach just 10 stone as a professional jockey. 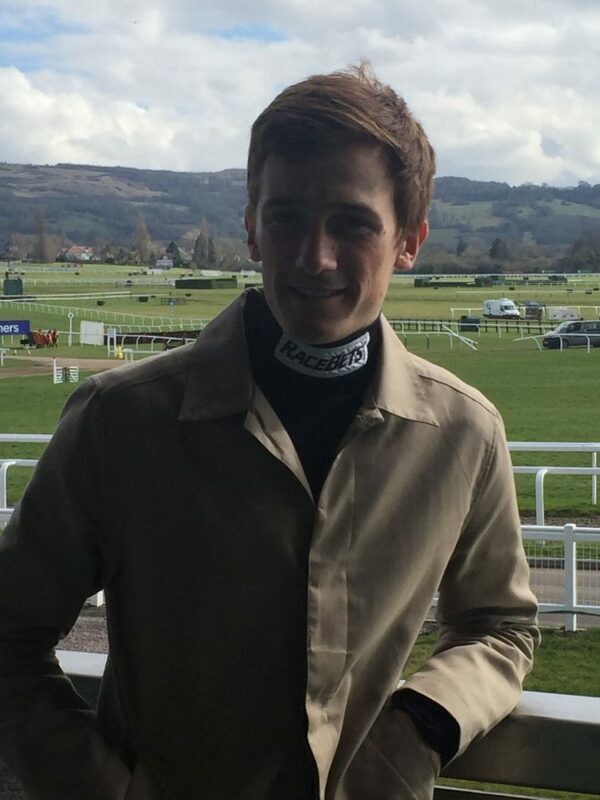 Sam is an Ambassador for Right To Play (a charity using international sport to promote development and peace). 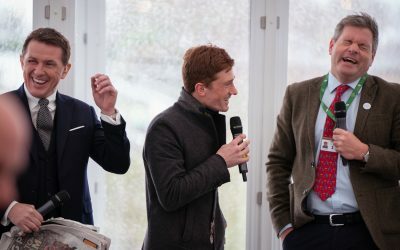 He has an exclusive column in the Racing Post and undertakes Q&As at The Green Room at the Cheltenham Festival. 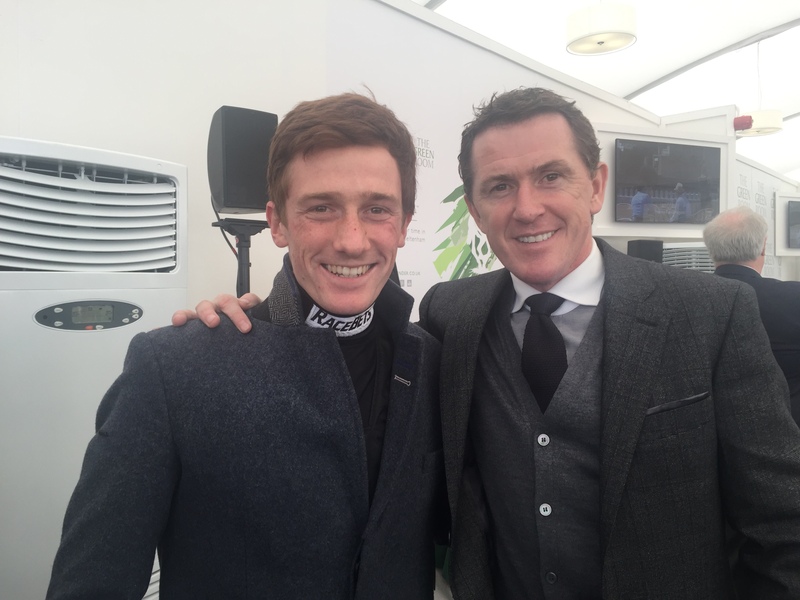 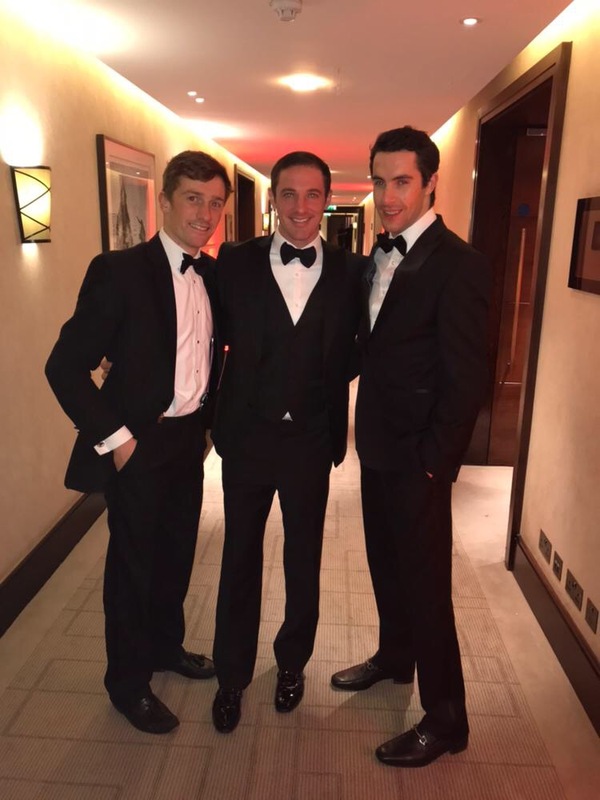 Sam is interviewed regularly on ITV Racing and on BBC Radio 5Live. 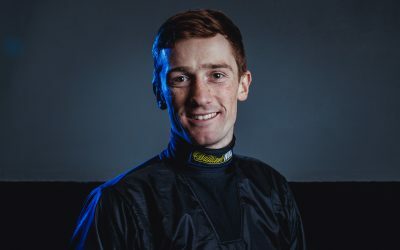 Sam Twiston-Davies claimed an impressive victory in the Betfair Hurdle at Newbury with a stunning ride on Al Dancer, trained by his father Nigel.